When you buy more than one item, the postage will automatically be combined. 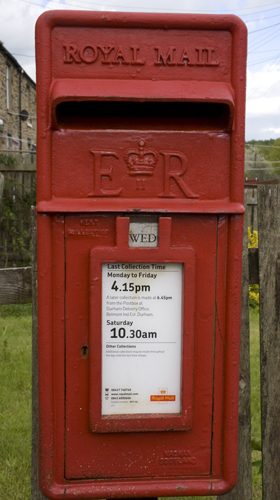 Packages will be sent by Royal Mail second class standard parcel service OR a courier. If you need faster delivery please contact Hugh to discuss this. Pottery is sent wrapped securely in bubble wrap; pottery survives very well in the post when properly wrapped, however if any damage is sustained in the post a new item will be sent immediately, or if preferred a refund will be given.